It's 2017. 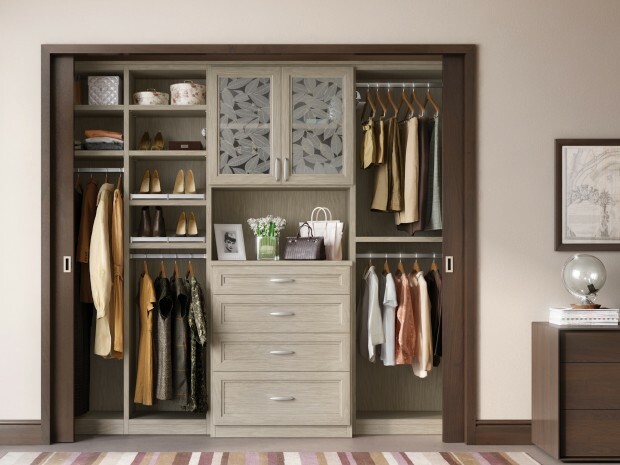 January is the month of having a clean slate; starting with our very own closets. The first part of the house that I continue to clean, organize and purge my clothes was my closet but it wasn't just me whose working on with their closet. For me, Closet is the next important part of the bedroom next to Bed, it's where my personal belongings are kept. With so many options in choosing our closet; What Styles have you known of? Today, We've got three closet styles to choose from. 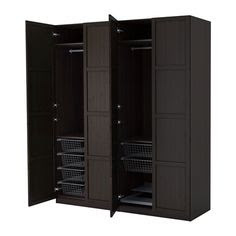 These are the most common among closets available in furniture stores or department stores; mostly made of Melamine Material. The type of melamine varies being used by the manufacturer and not by the seller. Budget. If you are on a tight budget and you plan to lessen your expenses. A D.I.Y. accessories can be installed later on. RMC's affordability is a catch. It's similar to a walk-in closet but to a smaller space wherein its on a linear design closet or an I-designed kitchen. It somehow looks like a wide pantry being covered. Storage. A variety of drawers, shelves and hanging rods to maximize the things within reach. Who wouldn't have dreamt of having a walk-in closet and see all your stuff like you've visited a High-End Boutique and have everything from clothes to accessories being put on display. You've got Plenty of Clothes. This will help you to get organize your stuff and avoid unnecessary time waster just to look for that specific piece. Personal Vanity. This is where you do your makeup. Storage and Storage. Maximizing every niche of the walk-in closet is very helpful, it gives a room breather for those things we seasonally make use of or forget about it. A touch Personality. 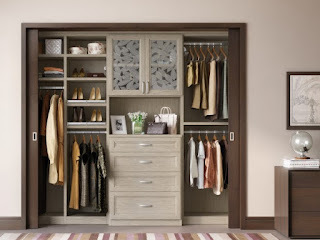 Walk-in closets are customized and designed according to how you move and the way you want it to look like. It gives you the freedom to actually feel what's inside you and what you want the world to see when you get out of that room. If you have more space. You can have an Island that has free storage for you other accessories or bling-bling. Disclaimer: Photos Credit to the owner. 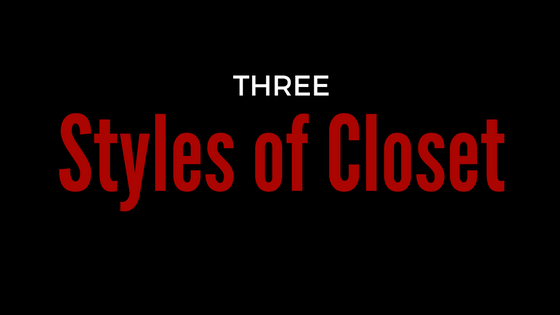 Know you know the three styles of closet. Do you find this article helpful? Just click the share buttons below.